Simply put, our mission is to provide unsurpassed care during understaffed hours. Below are some of the ways that we have maintained a unique standard of excellence over the years, superseding any other teleradiology service. We place patient care above all other concerns. A polished resume does not guarantee that a physician is truly well-trained, dedicated, and conscientious. This is why nearly every radiologist on staff was a former colleague of an existing group member outside of Vision Radiology® or a highly recommended radiologist by a trusted colleague/supervisor. Only in this way can they be proven to share our values before joining our group. First, we establish a clear comprehension of the clinical scenario, enabling greater reporting accuracy and specificity. Next, the patient’s clinician better understands our report and develops trust in our consultative information. Finally, the patient’s lifeline is not simply left to a paper fax, which is frequently lost or misplaced. All of our radiologists have subspecialty experience and a number of us hold part-time academic appointments. We are an extraordinarily collaborative group, frequently consulting one another on live cases and holding regular meetings in the spirit of continued education and refinement. Despite the significant extra time and effort that we spend on direct consultation, our fees are reasonable and transparent. There are no hidden costs, and no surcharge for larger studies, which are becoming more common. We have earned The Joint Commission’s Gold Seal of Approval™, with no negative findings to date, an affirmation of the high internal standards set by our professional staff. 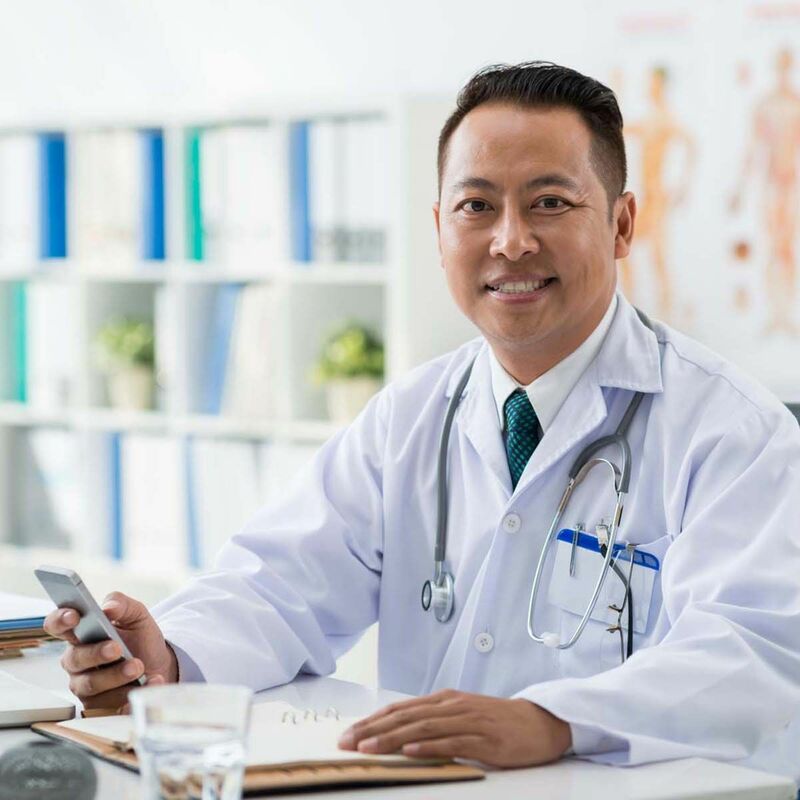 When partnering with other Joint Commission organizations, physician credentialing can be simplified, easing the burden on your medical staff office. Our team of radiologists is U.S. trained and U.S. based, thereby avoiding HIPAA and other complications related to overseas image transmission. Out technology infrastructure is fast, secure, reliable, and redundant. Our dedicated and experienced support staff is available to you 24 x 7. Our radiologists are available by direct phone line for any super-stat consultation or proactive protocol advice. Our reputation is unsurpassed in teleradiology. As an extension of your group, we understand that our job is to not just to keep you in bed at night, but also to uphold the reputation built by your practice and institution. Our relationships are based on the spirit of cooperation, not competition. It is our privilege to serve the needs of local groups as an extension, not a replacement. Unlike many other teleradiology groups, we do not engage in any arrangements that could compete with our local clients. 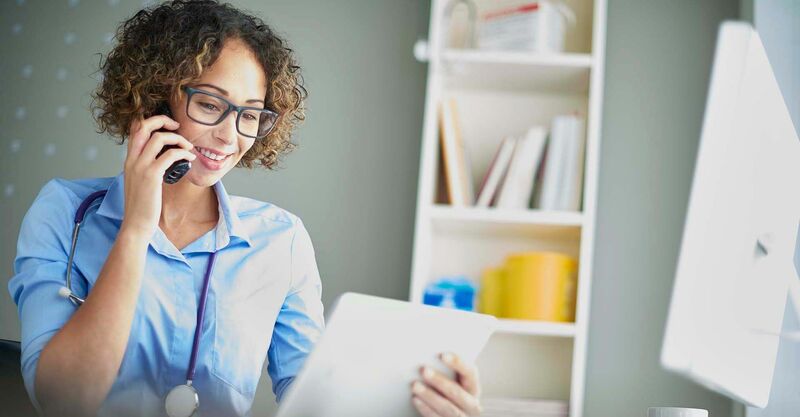 When you are ready to join our many satisfied clients across the country, our professional staff will conveniently interface with your hospital credentialing office and technology team so that your time is uninterrupted during the set-up of our services. Please contact us today and we can answer any questions you may have.